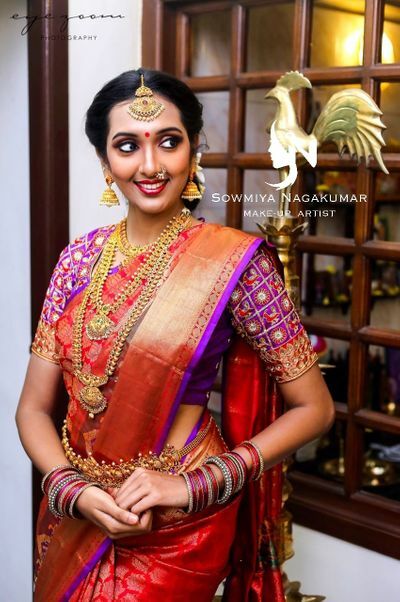 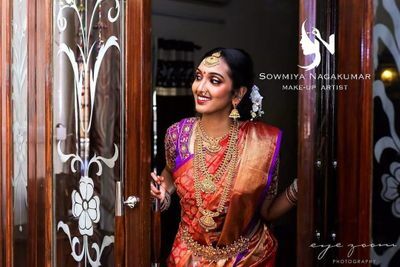 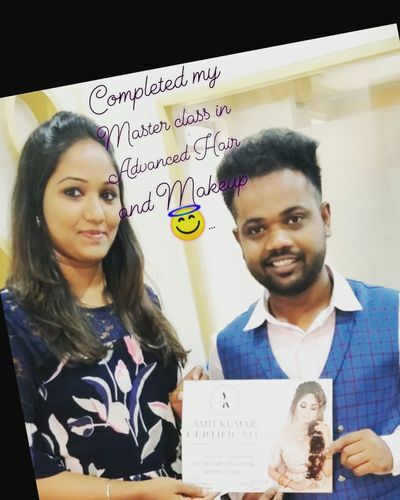 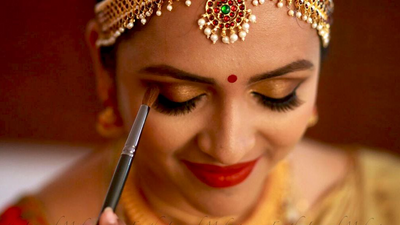 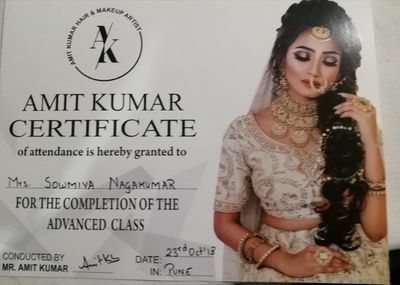 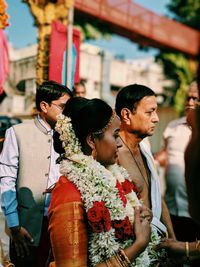 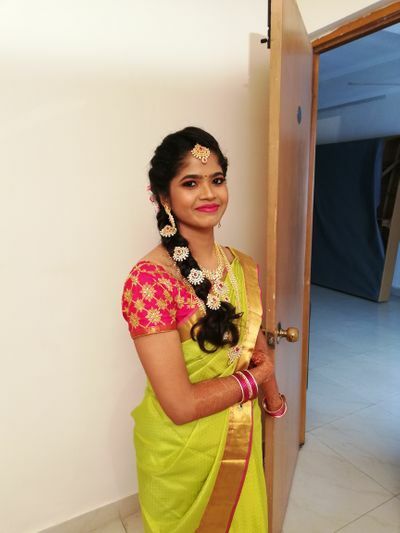 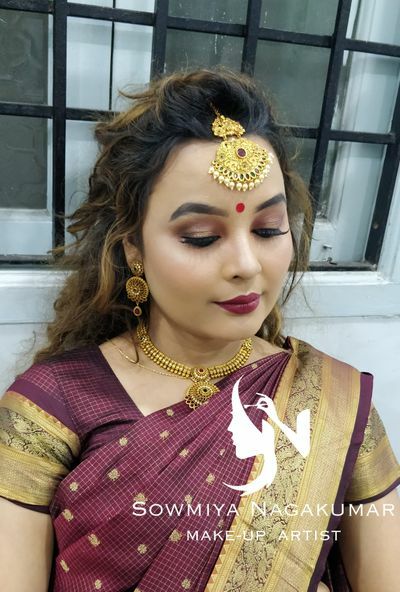 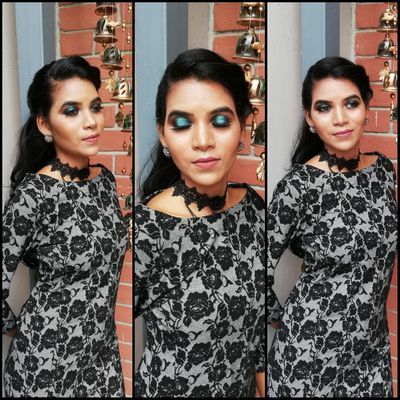 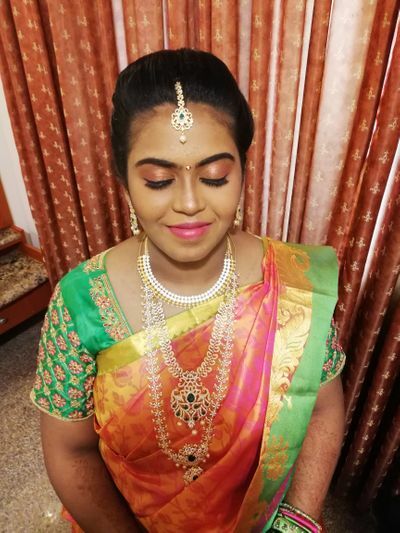 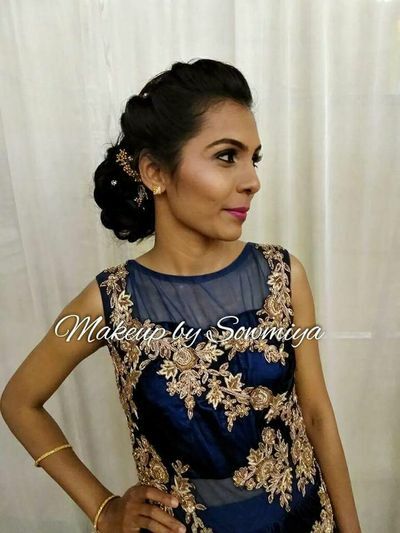 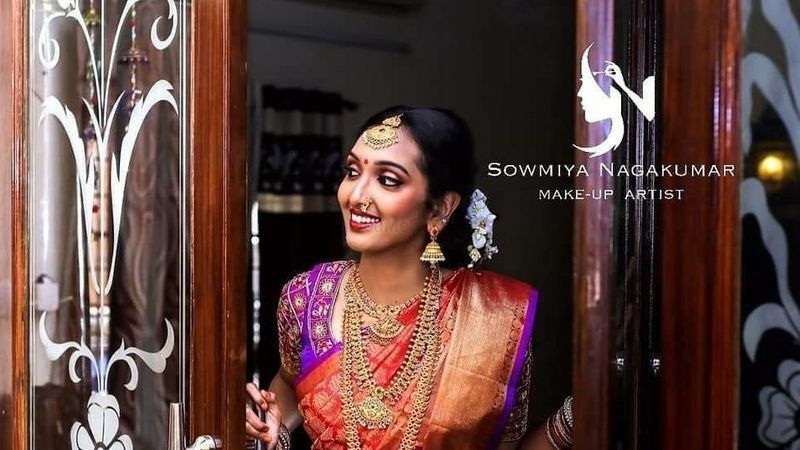 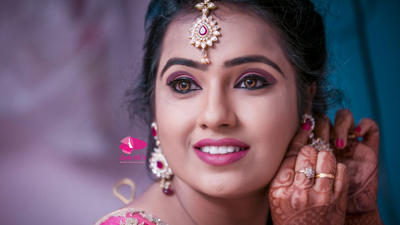 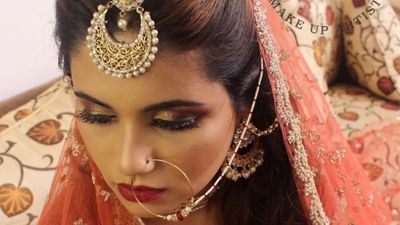 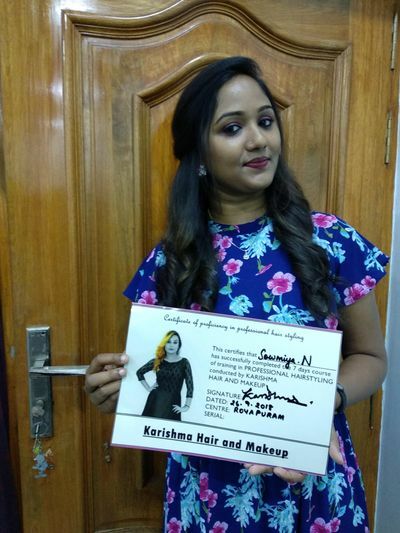 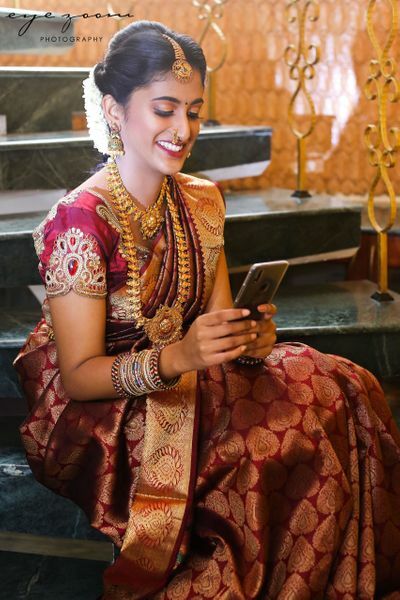 Makeup by Sowmiya believes that Bridal makeup is all about bringing out one's best features and making them look spectacular on their special day. 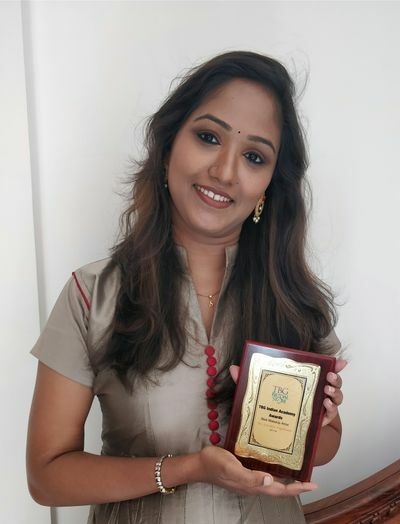 If you're from Chennai,Pune or Bangalore, she is the person for you. 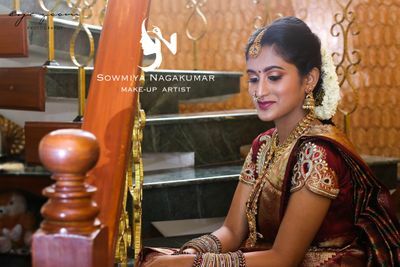 Note: Discounts will be given for bookings with 2 or more events. 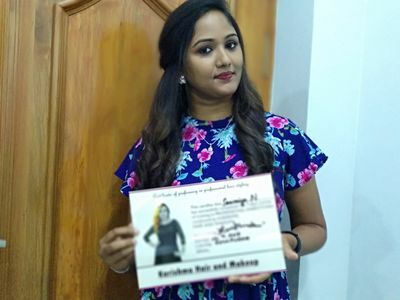 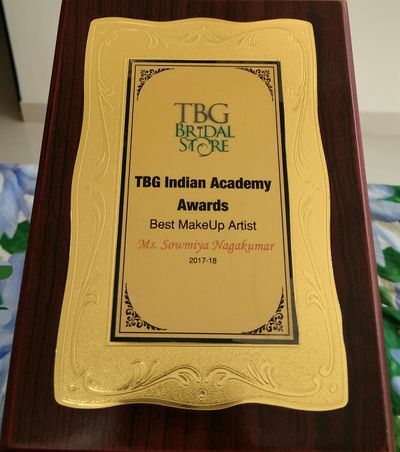 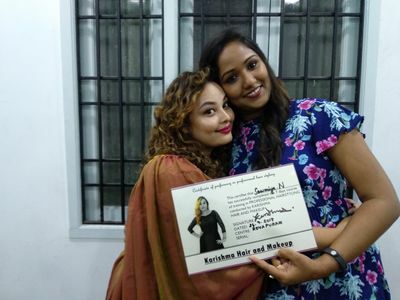 Received Best Makeup Artist Award for the year 2017-18 from TBG Indian Academy Awards.